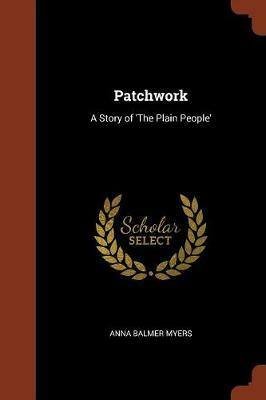 Anna Balmer Myers was an American author of romantic novels featuring the local colour of Lancaster County, Pennsylvania. 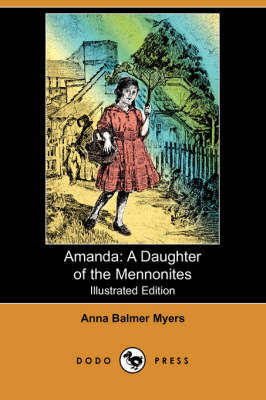 Her most well known work is Amanda: A Daughter of the Mennonites (1921). 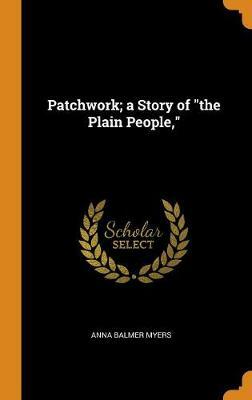 Myers' work is frequently viewed as a gentle corrective to the harsh misrepresentations of the novelist Helen Reimensnyder Martin. 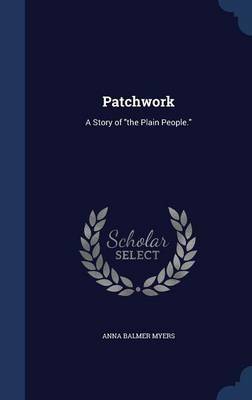 Her other works include Patchwork: A Story of "the Plain People" (1920), Madonna of the Curb (1922), I Lift My Lamp, and a collection of poetry entitled Rain on the Roof (1931). 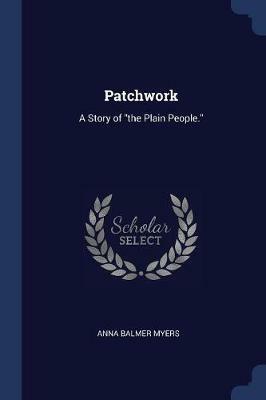 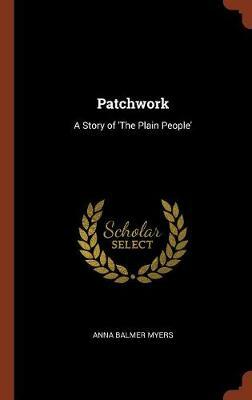 Buy Patchwork by Anna Balmer Myers from Australia's Online Independent Bookstore, Boomerang Books.